Ask thoughtful and and purposeful questions. Fundamental to a successful job interview are the insights gained from both your and the interviewer’s questions and answers. 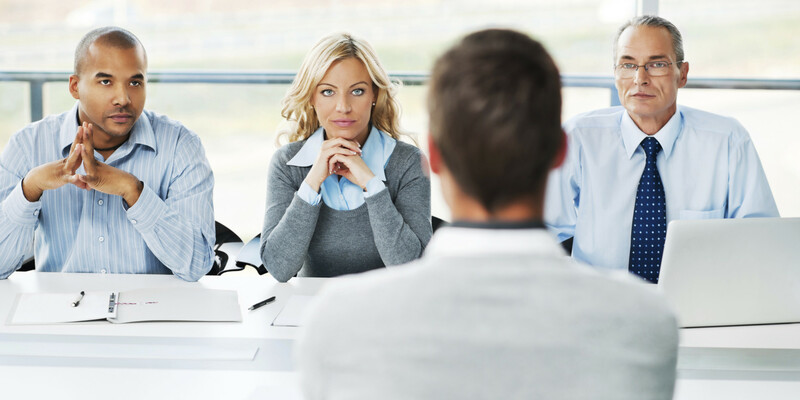 The interviewer might challenge you on facts or may wish to see how you react to a specific circumstance. Your responses and subsequent inquires will hopefully lead to a conversational tone and a meaningful dialogue. Is there anything else you would like to know about me — have I answered all your questions? Who is your ideal candidate — are you looking for specific experience or a personality type? Who would be my supervisor — do other teams share the same reporting structure? How has this position evolved over the past several years? Who are your major competitors — are you seeking to more so gain or defend market share? What are the soft skills that serve the company and position best — how are they prioritized? How is the the company’s culture driven/executed? How are staff conflicts resolved — is challenging others encouraged? How do you evaluate success here — how often? What was one of your most interesting projects? If you prepare correctly, you will not have cause to worry about the pace of the interview — questions will come naturally.